How Far is Amsri Cygne? Amsri Cygne is a residential project developed by Amsri Builders. 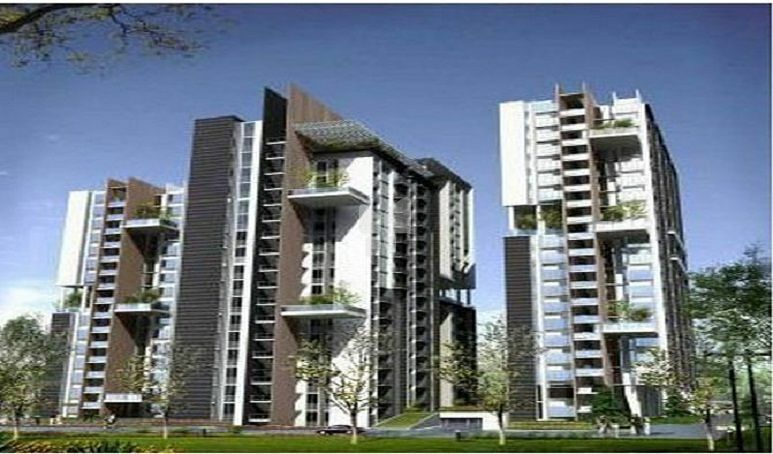 The project offers well designed 3BHK, 4BHK and 5BHK apartments at very affordable prices. The project is well connected by various modes of transportation. Column foundation and RCC connecting plinth beams. R.C.C. framed structure with brick work. Main door in teak wood. Country wood frame with flush doors. Country wood frame with glass shutters. Internal walls with Wall putty and premium emulsion pain; external walls in emulsion paint of pleasing colour. Provision for TV cable and telephone cable. Black granite platform and stainless steel sink, glazed tiles above the platform upto 24 inches high with good quality brass chromium plated taps and a provision for exhaust fan. Walls in glazed tiles upto seven feet high. One European water closet in one bathroom and one Indian water closet in another bathroom with a provision for an Gycer and exhaust fan. Three phase supply will be provided with MCB type with phase change over switch. AMSRI is a Real Estate and Construction company with core competence in land acquisition and timely completion of projects. The company operates from Hyderabad, Andhra Pradesh, India, and has executed a string of large residential and commercial complexes. It is fast emerging as a real estate powerhouse with foot print in Hyderabad, Bangalore and Chennai. AMSRIâ€™s impressive land bank spans across all the prime corridors of Hyderabad, Secunderabad, Cyberabad, and the areas around the Hyderabad International Airport. The company is currently focused on developing several large Integrated townships, huge multi-storeyed mixed-use complexes, malls, retail and commercial space, in all the prime corridors of Hyderabad, Secunderabad, and Cyberabad. AMSRI is promoted by the dynamic duo of P. Amruth Goud and U. Srinivas. These young entrepreneurs blazed a trail of super fast growth built on strong ideals of stakeholder growth. While P.Amruth Goud, a Graduate in Civil Engineering, coming from a family of well known businessmen, is known for his dynamic leadership and breadth of vision, U.Srinivas, an MBA in Finance, is a strategist, and is well known for consummating strategic deals and projects at breathtaking speed.